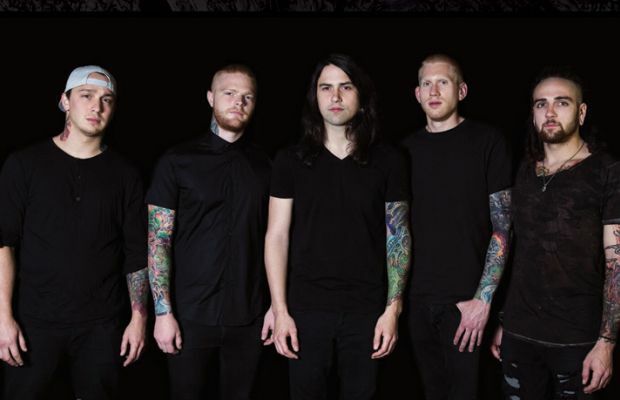 Sumerian Records are celebrating ten years as a label with a stellar tour next February, featuring Born Of Osiris, Veil Of Maya, After The Burial, ERRA, and Bad Omens. The tour kicks off on February 19 at the Skyway Theater in Minneapolis, and wraps up on March 18 at Fubar in St. Louis, Missouri. General admission tickets go on sale January 6 at 10AM, and VIPs are onsale now here. Previous articleWill Laura Jane Grace appear in ‘Star Wars: Episode VIII’?